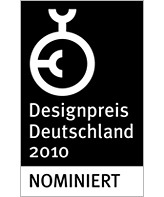 The L as design line characterises the minimalist KLUDI L-INE. It matches the purist style of contemporary kitchens perfectly. 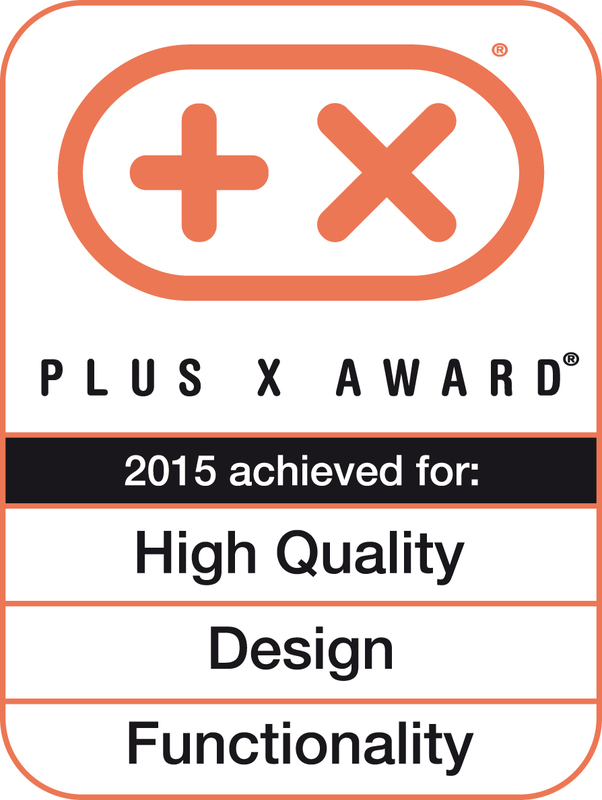 The KLUDI L-INE single-lever sink mixer with telescopic extension won the Plus X Award in the three categories for high quality, design and function.